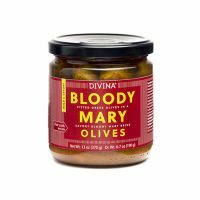 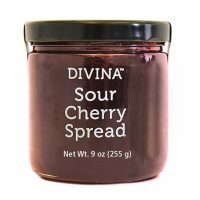 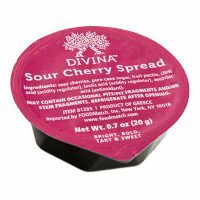 Specialty Foods Archives - Page 2 of 32 - Zuercher & Co.
Divina Sour Cherry Spread has a bold, fruit-forward flavor that captures the essence of a ripe Summer cherry. 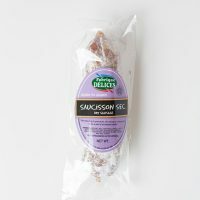 These small portion packs are perfect for making retail cheese plates or for an on the go snack accoutrement. 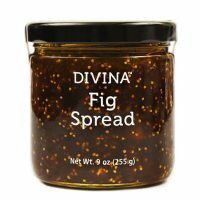 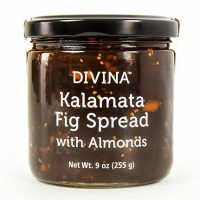 This unique combination marries Aegean figs, Greek Kalamata olives, almonds and balsamic vinegar. 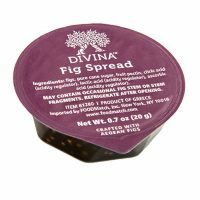 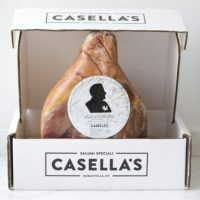 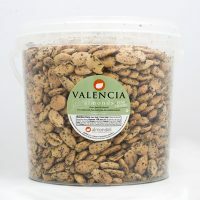 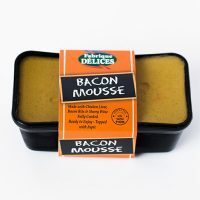 The result is a sweet, smoky and nutty blend perfect for pairing with cheese or spreading onto baked goods and sandwiches.